Technology startup Parchment Inc. relocated from California to Arizona to tap into a low-cost labor pool, reduce operating costs, and maximize their venture funding in every way. Under the expertise of a university professor as new CEO, the company set its sights on improving the online college application and credentialing process. 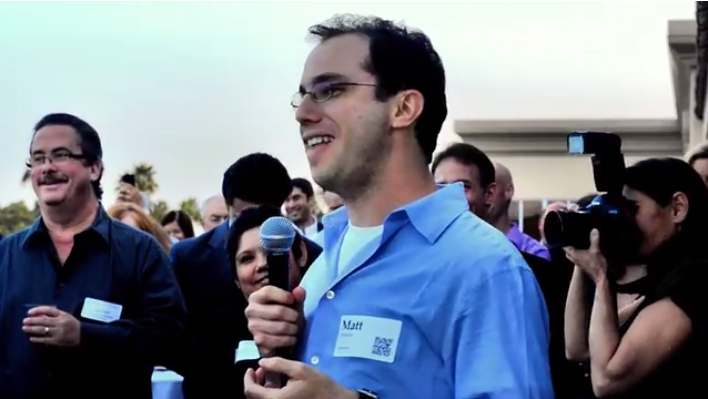 Media relations helped drive job applications and introduce CEO Matthew Pittinsky as a business leader. Arizona-based company doubles in size as need grows for exchanging and mining education credentials in a knowledge-driven economy. Parchment reports strong growth as students, high schools and colleges increasingly rely on its solutions. 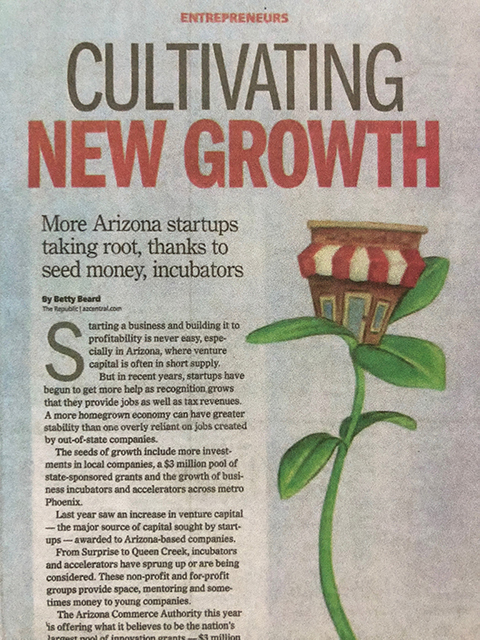 The company represents a larger trend of new startups taking root in Arizona and attracting VC funding to the state.